Daily Cleaning: Spray 3 times onto a wet cloth or paper towel and lightly scrub. Wipe down mat with clean cloth and air dry. Medium Cleaning: Lightly spray onto mat. Rinse, wipe dry, air dry. 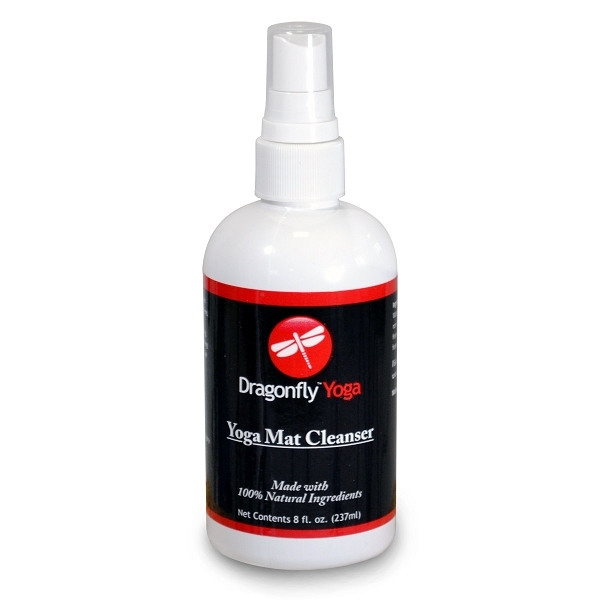 Deep Cleaning and Restoration: Spray directly onto mat and soak 3 minutes. Work into a lather with a wet cloth, rinse, wipe dry and air dry. Repeat if needed. Yoga mat should be completely dry before storing or using.